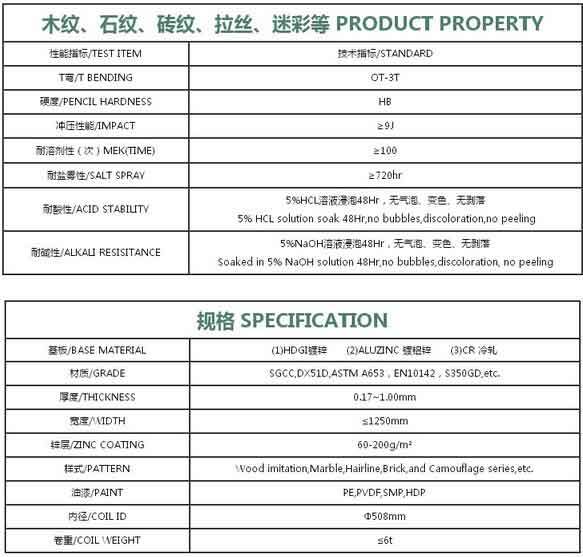 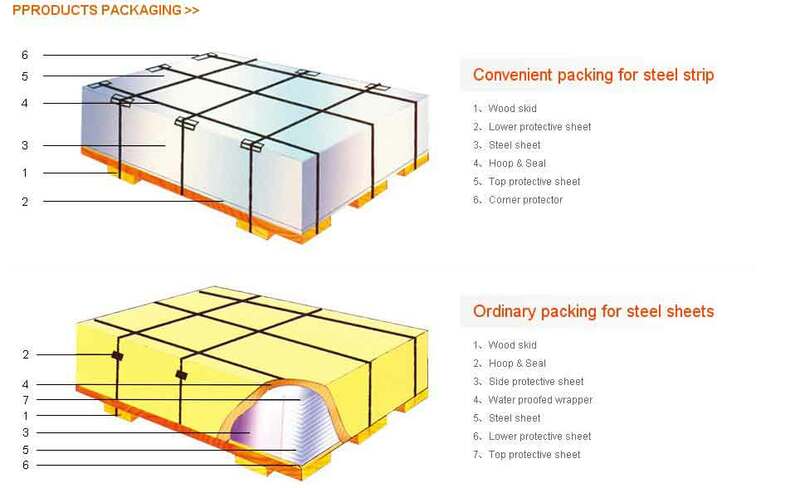 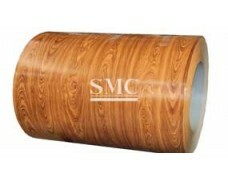 Grade: SGCC, DX51D, ASTM A653, EN10142, S350GD, etc. 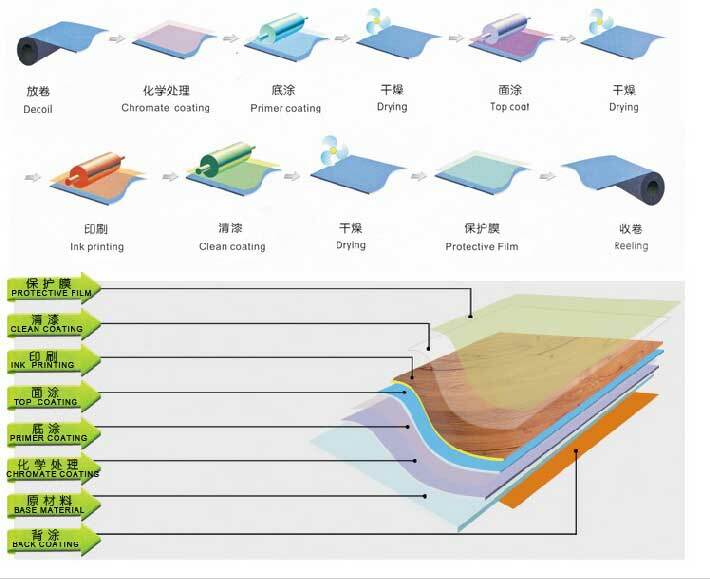 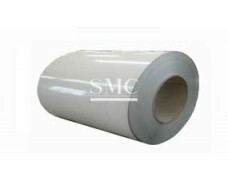 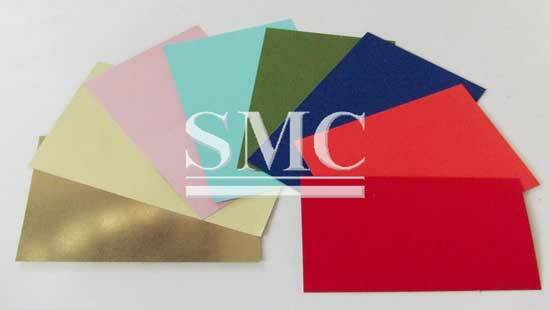 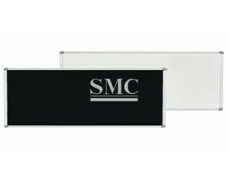 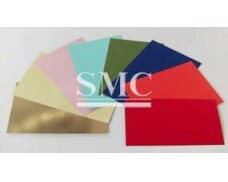 VCM metal sheet is a kind of film laminated metal sheet, based on metal sheet and coated with light or matt PVC film. 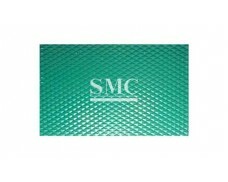 Base metal: 0.3mm - 1.2mm thickness of cold rolled steel, galvanized steel, or aluminum alloy sheet and other metal sheets. 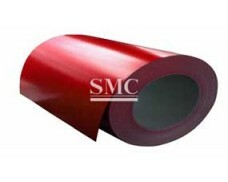 Performance advantages matt surface with wear-resistant, corrosion-resistant, high simulation effect and high decorative properties. 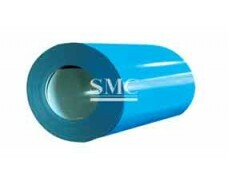 Coil Pack: width≤1350 mm, N.W./COIL ≤5 T, Inner Diameter:φ510 mm.